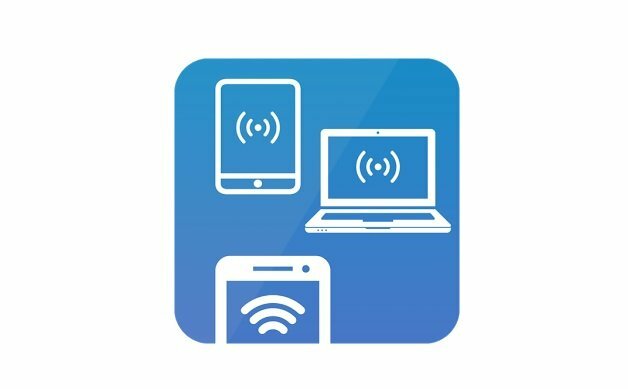 These days Wi-Fi hotspots are available all around us – in universities, office buildings, cafés or shops – so you can always stay connected to the Internet. But even so, in some situations – like taking a trip to your parents’ cabin – you can still find yourself out of range. 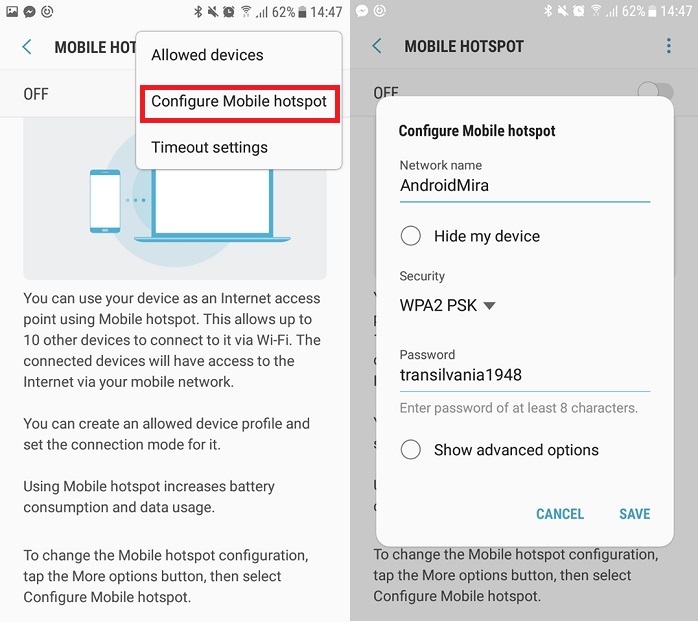 The good news is that your modern Android phone allows you to easily share your mobile data connection with other devices. 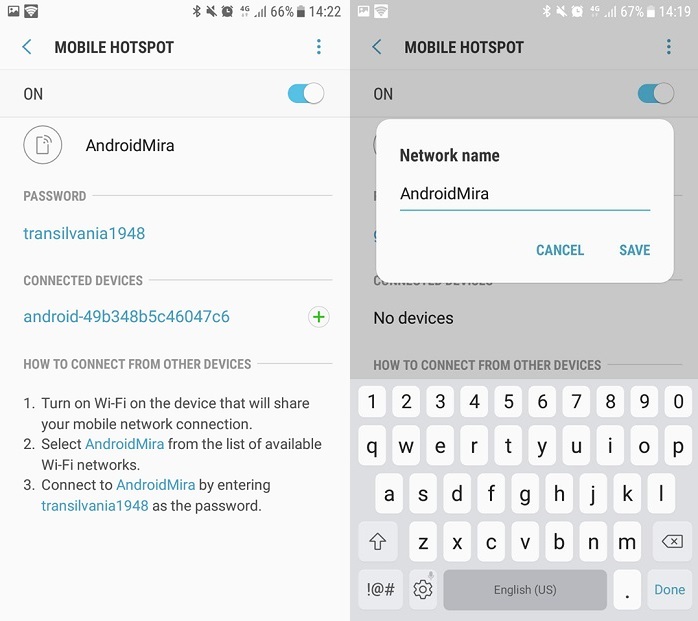 This way you’ll be able to share phone’s data with your laptop or tablet or help your friend, who tagged along with you, get online too. 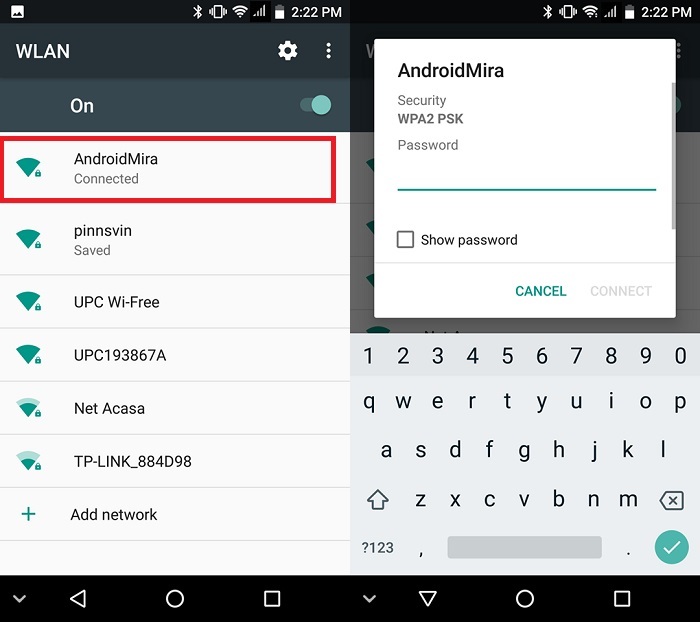 Keep in mind that the instructions might vary based on the Android phone you are using. 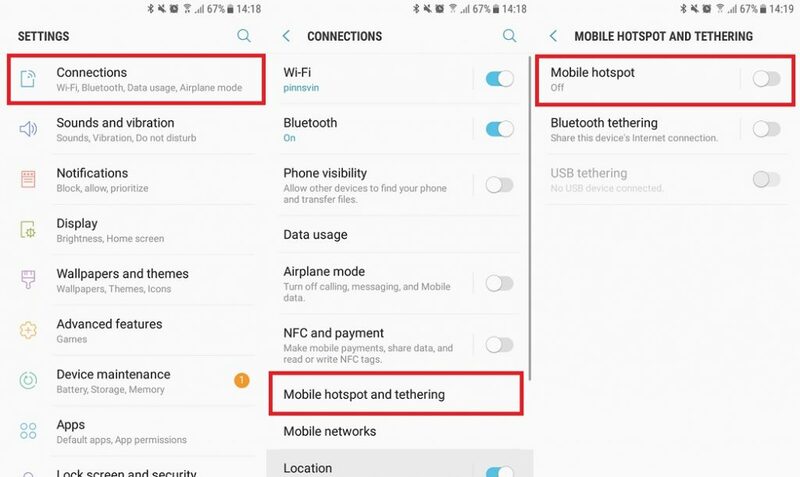 On some Android models, for example, you’ll find the “Tethering and portable hotspot” option once you tap on More under Wireless Networks.